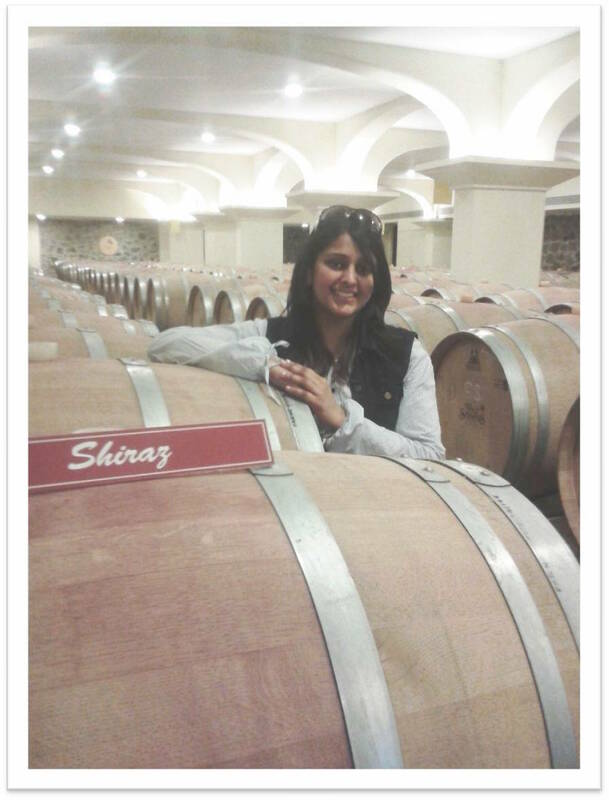 Women across the world play different roles in their daily lives. We are Daughter, sister, beloved, wife, manager and mother. 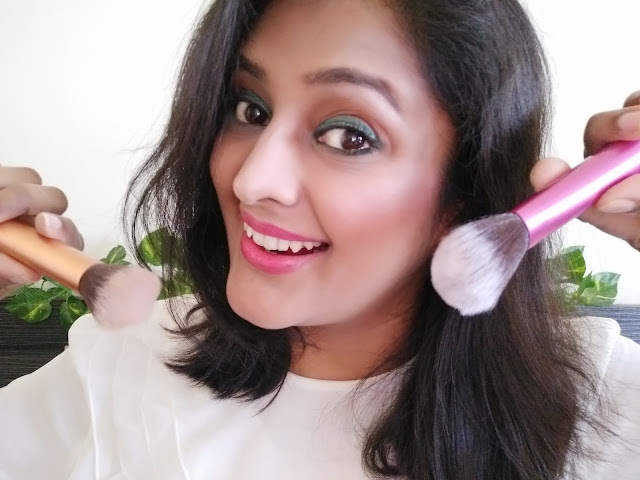 Irrespective of the roles that we play in our daily lives, the struggles that we undergo, the fears that we defeat, there is one thing that worries we women a lot. That is the fear of menstrual strain and that sticky discomfort especially through the night, interrupting our beauty sleep. Yes, those 3 days when women face heavy menstrual flow that not just leaves them physically drained but also makes them mentally conscious, very conscious that they couldn't sleep well or sleep the way they usually do. It is time to change! 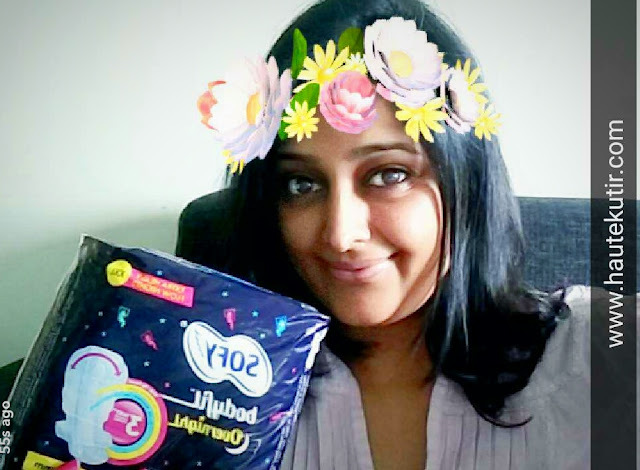 Instead of changing sanitary napkin every 2 hours, change the napkin brand that you have been using. 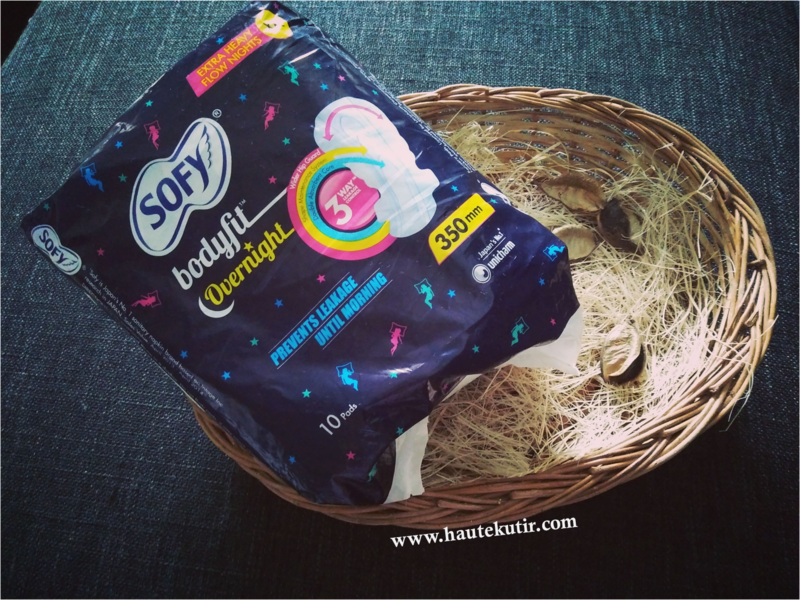 Try Sofy bodyfit overnight. 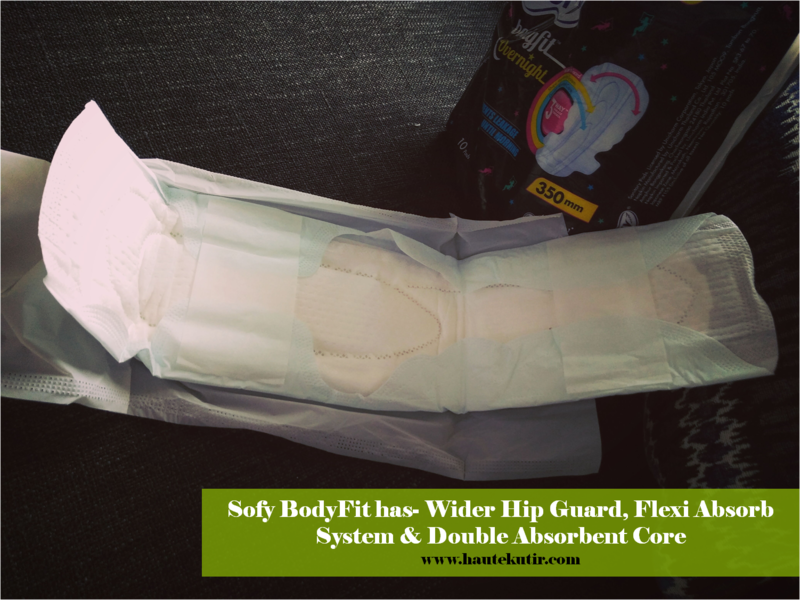 Sofy bodyfit overnight is a product from Japan's no 1 brand Unicharm. 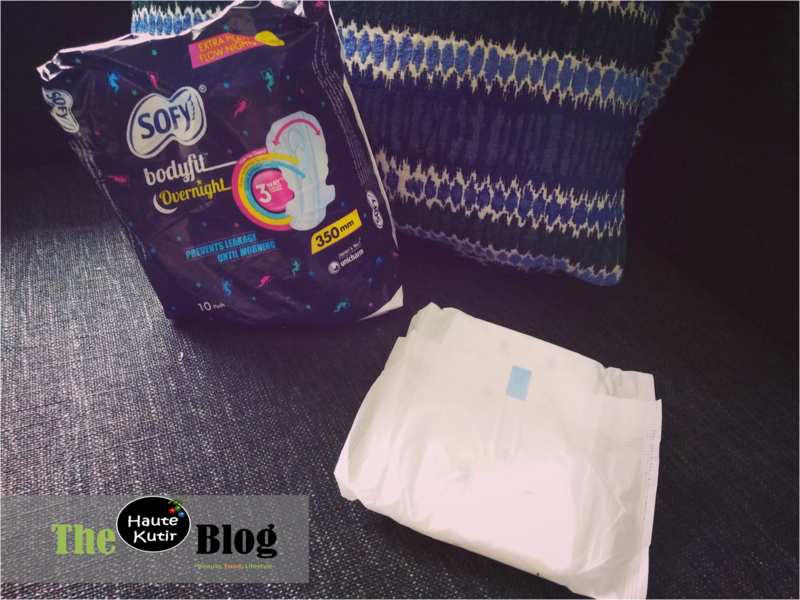 What does Sofy Overnight provide? Sofy Overnight is acknowledged as India's longest napkin with its 420mm [XXXL] variant. It also has a 350 MM variant that has a wider hip guard and 3 Way leakage control system prevents Leakage until morning. It is a slim fit napkin with comfy dry cover and wings, and best suited for night usage. 2) Flexi Absorb System/ Shape Maintenance System: It makes the napkin move with your body and yet be in shape in the position that you may sleep in, to prevent leakage. So no matter which position you sleep, you can sleep peacefully, ugly yet beautifully. It costs Rs 155 for 10 350 MM pads that mean just Rs 15.5 approx for one pad. 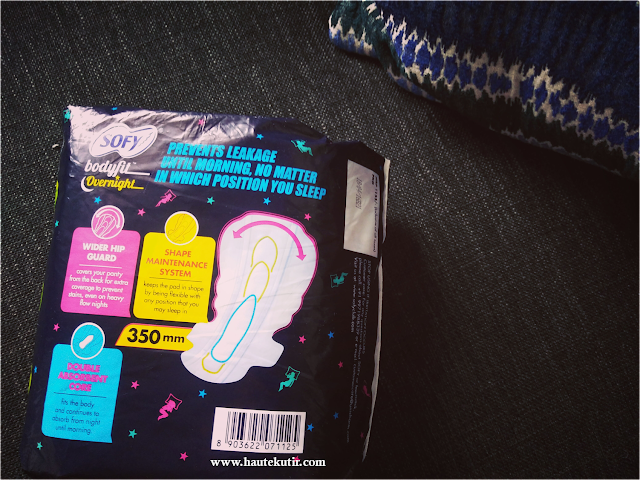 They also have the pack of 5 pads and 20 pads available. sophistication is thy second name. indulging in your own gait. through the puddles of rain. You are the loveliest dame. #SleepUgly till the break of dawn!